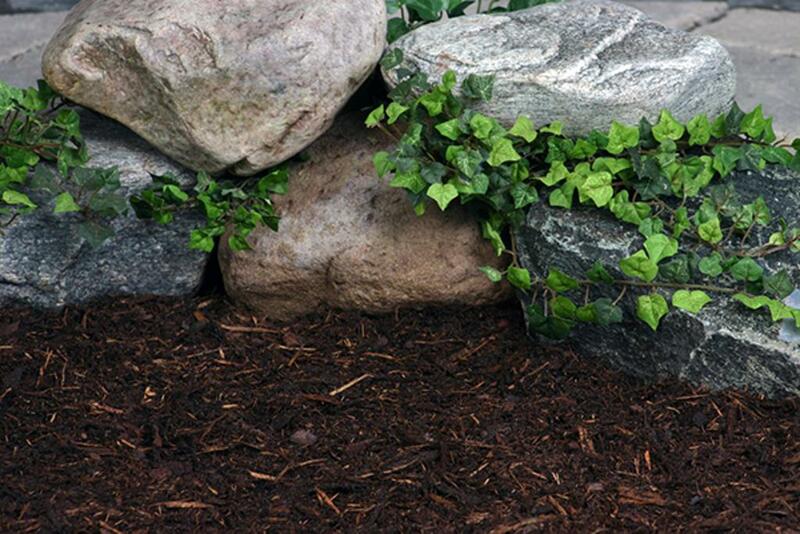 This is a longer lasting natural mulch with no color additive. Red pine bark is twice processed to achieve a more consistent, finer bark texture. Twice ground red pine is one of the best natural mulches available.